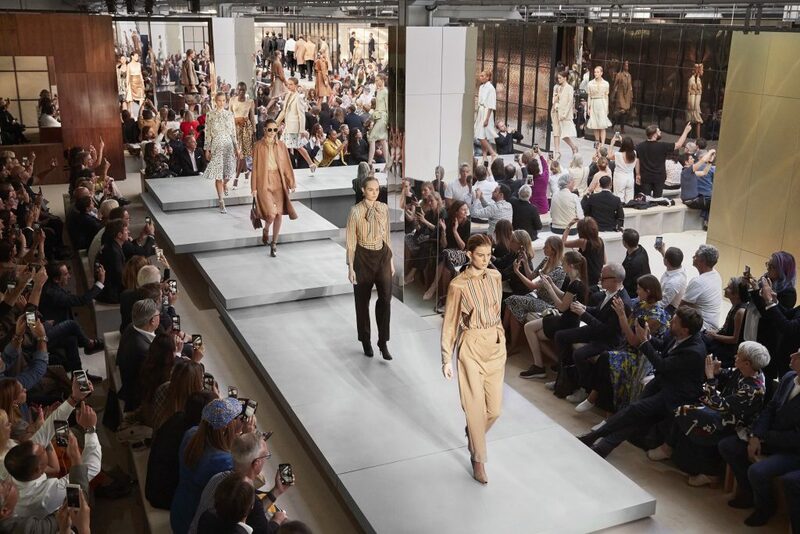 After months of waiting, Riccardo Tisci’s first collection for Burberry finally hit the runway last night as part of London Fashion Week spring/summer 2019. Here’s everything you need to know. Held inside an old sorting office in London, Tisci lined the enormous warehouse with carpet and setup a raised runway, which was surrounded by mirrored, movable walls. Guests sat on velvet-cushioned benches and white armchairs. When the lights dimmed, the walls moved to reveal the runway. 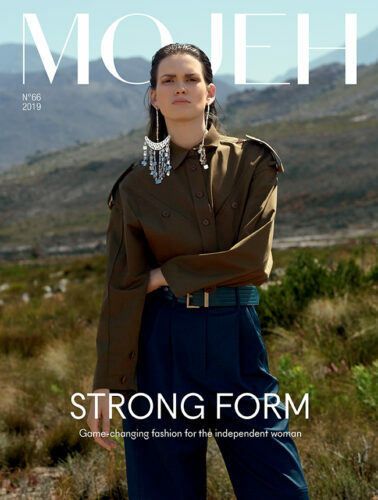 Responsible for the shows music was British super group Massive Attack’s Robert Del Naja, which Tisci said was a tribute to his early days in London as a Central Saint Martins student. 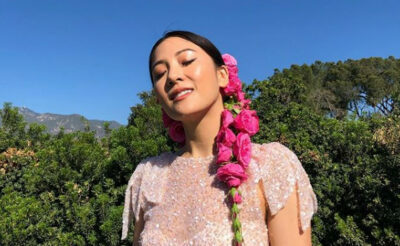 “Massive Attack have had a huge influence on me my whole life – I discovered them when I was a student here in London and when I started planning my first Burberry show, I knew we had to work with them to bring back the sounds I was so inspired by”, the designer explained on Instagram. 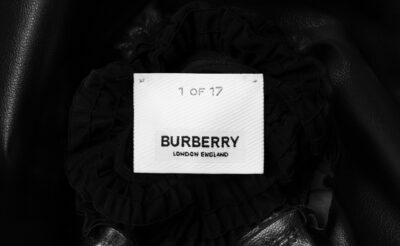 For his Burberry debut, Tisci’s enlisted his favourite muses including British models Lily Donaldson, Stella Tennant and Jourdan Dunn, as well as international stars like Kendall Jenner, Anok Yai, Irina Shayk, Natalia Vodianova, Freja Beha Erichsen, Cat McNeil and Mariacarla Boscono. 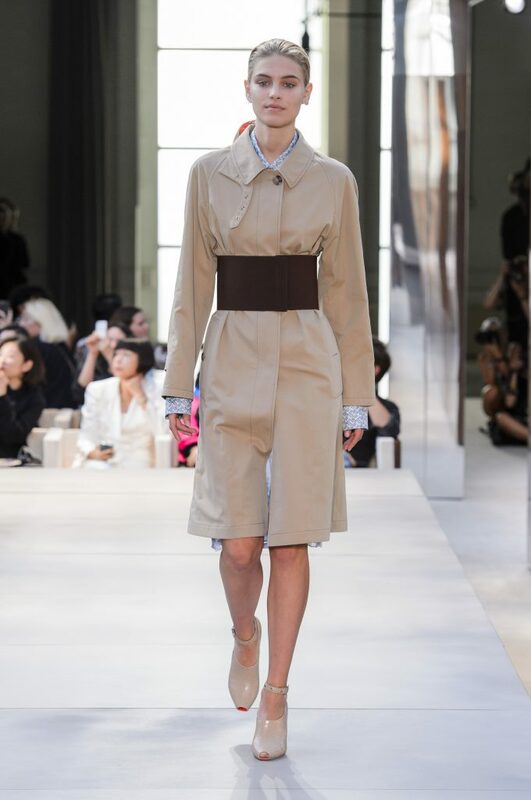 In what was a fitting nod to the brand’s signature design, Tisci opened the show with German model Sophia Roetz sporting a beige trench coat that was tightly cinched at the waist with an elastic belt in dark brown. 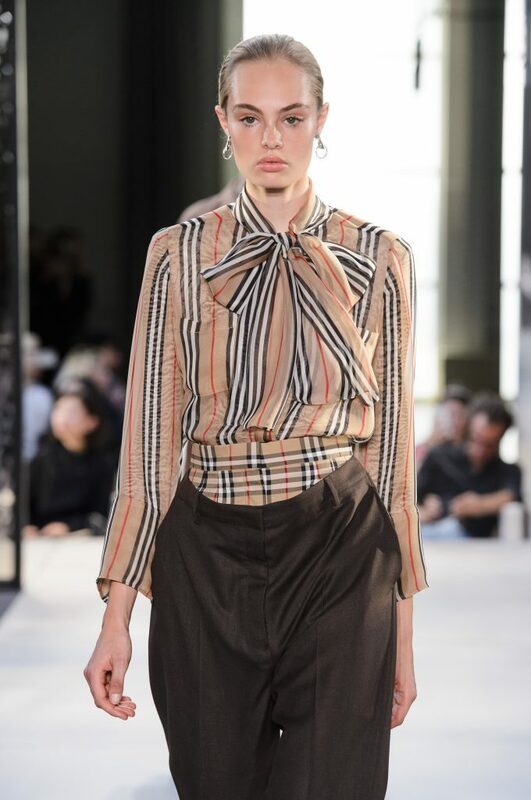 As a way of ushering in a new era for Burberry, Tisci reimagined the brands iconic check as a stripe, which was seen on blouses, shirts, a pair of shorts, and a number of other styles. Other prints included polka dots, leopard, crocodile, a unicorn motif, and even a hint of cowhide. 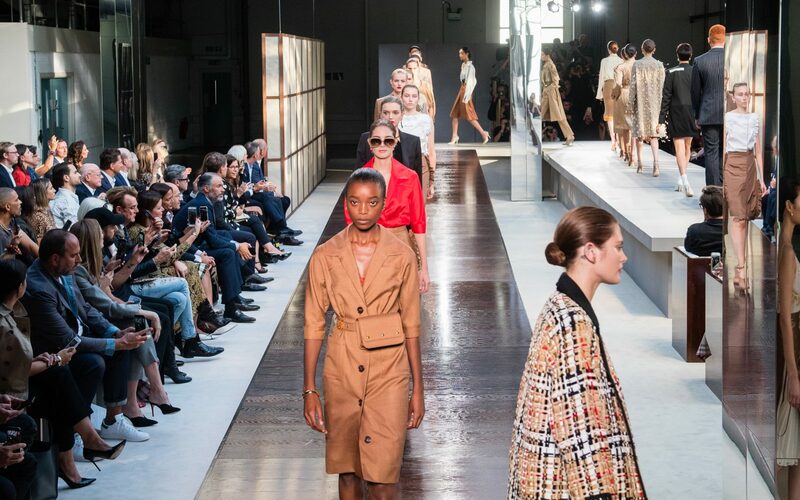 You can shop the best looks from Victoria Beckham’s 10th anniversary show at London Fashion Week SS19 right now.